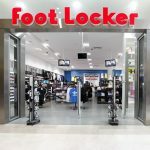 The shares of Foot Locker Inc (FL) registered their sharpest daily retreat in 105 months during Friday’s session, as the retailer’s second-quarter earnings came in well below market expectations. 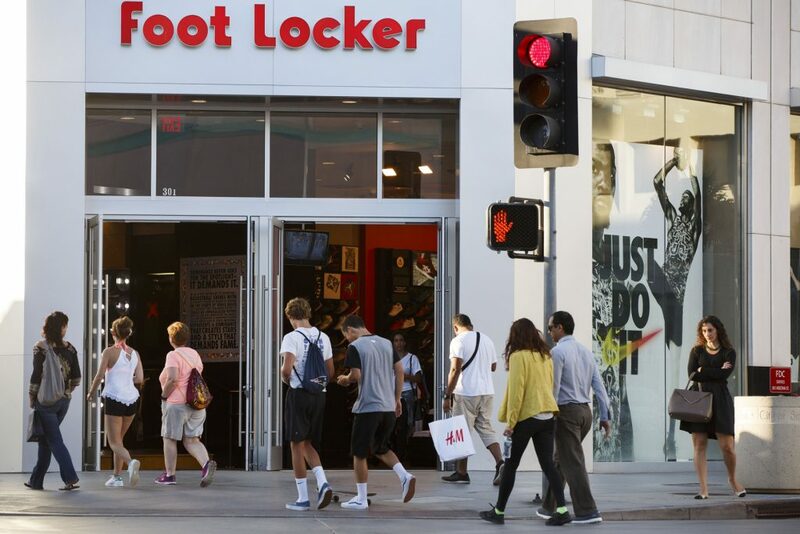 Foot Locker shares closed lower for a second consecutive trading session on Friday. It has also been the steepest daily loss since November 21st 2008. The stock went down 27.92% ($13.32) to $34.38, after touching an intraday low at $34.30, or a price level not seen since November 5th 2013 ($34.09). In the week ended on August 20th the shares of the shoes & apparel retailer lost 30.26% of their market value compared to a week ago, which marked the first drop in the past three weeks and also the worst performance in more than three years. The stock has neutralized earlier advance and is now down 27.15% so far during the current month, following a 4.24% slump in July. The latter has been a third consecutive month of losses. For the entire past year, the shares of Foot Locker Inc gained 8.91%. However, the stock has plummeted 51.50% so far in 2017. Total sales were reported to have shrunk 4.4% to $1.701 billion during the second quarter ended on July 29th compared to the same quarterly period a year ago. In comparison, analysts on average had anticipated an increase in total revenue to $1.8 billion. Without taking into account foreign currency exchange effects, the company’s second-quarter total sales dropped 4.3% year-on-year. At the same time, comparable store sales shrank 6% during the latest quarter, confounding analysts’ expectations of a 1.7% increase. Meanwhile, Foot Locker’s net income fell to $51 million ($0.39 per share) during the quarter ended on July 29th from $127 million ($0.94 per share) during the same period a year ago. 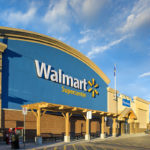 The figure resulted from a $50 million pre-tax litigation charge associated with a recent appeals court decision in a lawsuit against the retailer which involved the conversion of its pension plan in 1996. Excluding the effects from this charge, the company’s earnings per share were reported at $0.62 during the second quarter. 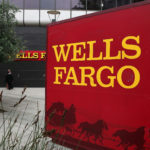 In comparison, the median forecast by analysts had pointed to adjusted earnings of $0.90 per share. 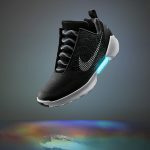 “While we believe our position in the market for premium sneakers remains very strong and our customers continue to look to us for compelling new athletic footwear and apparel styles”, Richard Johnson, Foot Locker’s Chairman and Chief Executive Officer, was quoted as saying in a press release. According to CNN Money, the 20 analysts, offering 12-month forecasts regarding Foot Locker Inc’s stock price, have a median target of $65.50, with a high estimate of $81.00 and a low estimate of $52.00. The median estimate is a 90.52% surge compared to the closing price of $34.38 on August 18th. The same media also reported that 14 out of 24 surveyed investment analysts had rated Foot Locker Inc’s stock as “Buy”, while 9 – as “Hold”.